Square, the company that makes those little headphone jack credit card readers, would like you to use their services more. Of course they would - that's kind of the whole point of commerce. But at the moment merchants using Square are limited to the dedicated Square app, which by default is a sort of digital cash register. 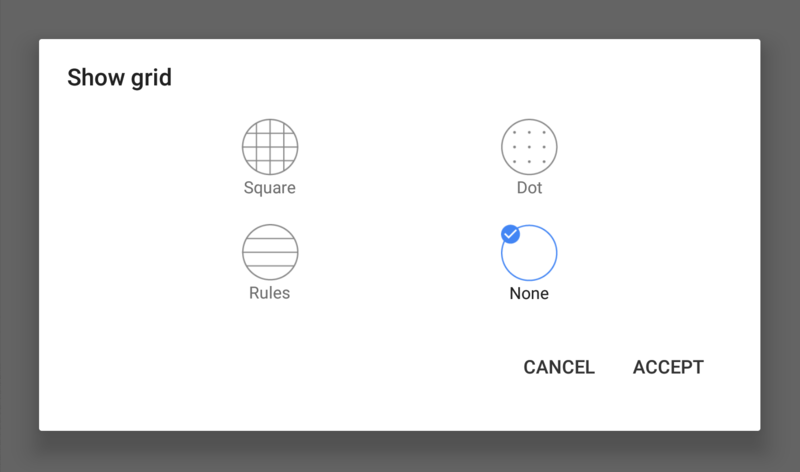 The company is hoping to expand itself a bit with its latest API, which allows developers to integrate Square payments into their independent Android apps. There are many ways to send money to a friend using your phone. PayPal, Venmo, Facebook, Google. 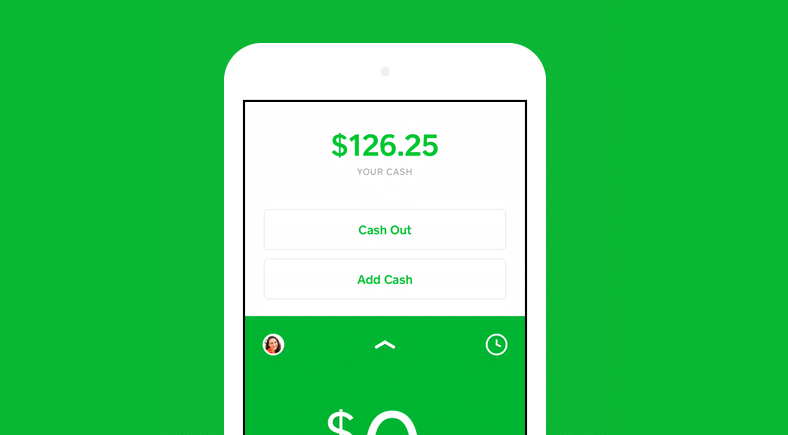 Not long ago, Square introduced Cash as its own personal method for you to take money that's in your bank account and stick it in another's. 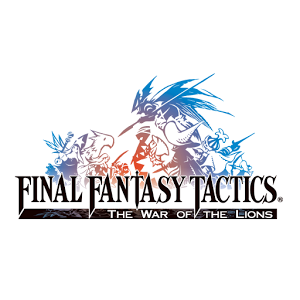 Now the company is introducing a feature that lets you set aside money specifically for this purpose. Square's square readers go into a phone or tablet's headphone jack and let the device accept payments from a credit card. Its original model, anyway. The company has a new one that's rolling out to over 100 small business owners across the US starting today. Writing great, high-quality software is hard work. No matter how well we know a platform or how long we spend on code, there are bound to be bugs. Memory leaks are among the most common problems, and they can be particularly disruptive on mobile devices. 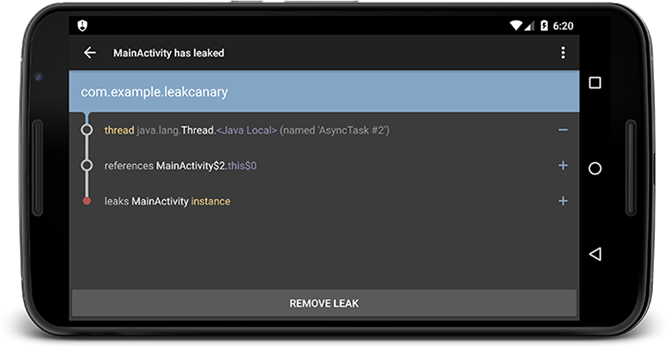 Square set out to make memory leaks easier to track down and fix with a new library called LeakCanary. It makes leak detection almost automatic and presents results in both logcat and an easy-to-read interface. 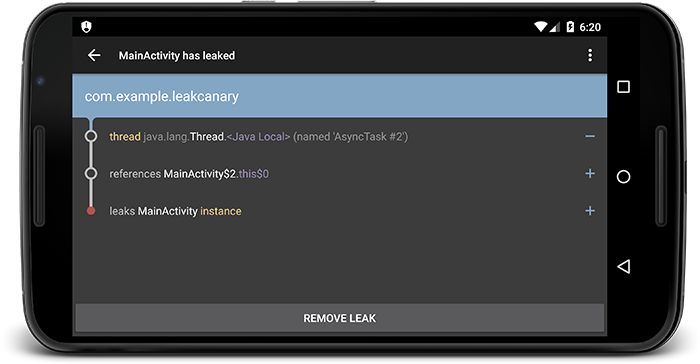 LeakCanary is designed to be as easy to use as possible. For most applications, it should only require a few additional lines in the app's build.gradle file, and one more line of code in your Application class. Must Deliver is a mix of old-school, top-down shooters and modern endless runners. 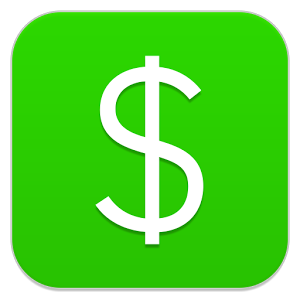 Square released Cash a while back to make it easier to send and receive money on your mobile device, but now it's even easier with "$Cashtags." Get it? It's like a hashtag, but for money. You know some marketing manager was giddy after coming up with that. It's not all fun and games, though. 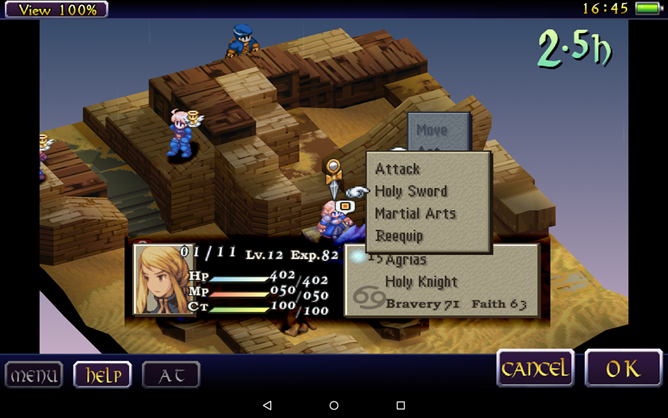 Cash now also supports businesses with an option called Cash Pro.